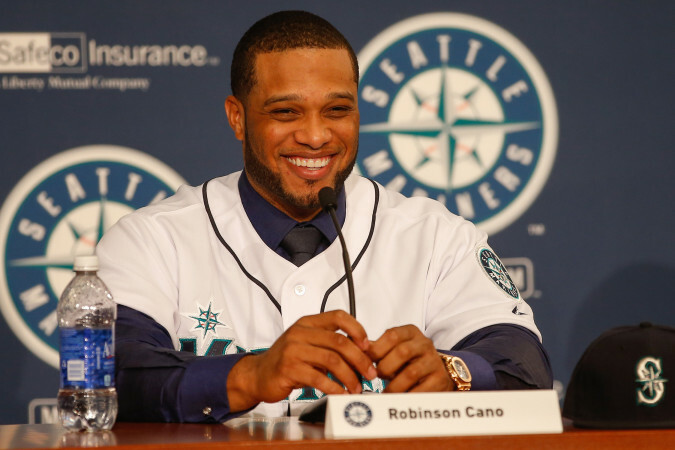 Even by baseball standards (given that baseball is easily the highest-paying professional sport in the United States, this is a huge contract for Cano, and a huge gamble by the Mariners at the same time. Cano has been in the majors for several years already and has even missed games due to an injury. When I was still in high school, we held a surprise party for one of my friend’s birthdays at his house. His dad hunts with the gentlemen that began coaching Heisman Trophy winner Johnny Manziel at Peterson Middle School in Kerrville, Texas in the 7th grade. When Manziel moved up to Tivy High School in 9th grade, so did this coach. My friend’s dad told me after Manziel’s first 7th-grade game, the coach told him to remember the name Johnny Manziel because he would be special. In high school, being from the San Antonio area, I got to witness how special first hand when he scored 7 touchdowns against SA Madison his sophomore year on a Thursday night game early in the season. Back to the birthday party, we started talking about Texas A&M’s seemingly miraculous season under new coach Kevin Sumlin and my friend’s dad said, “Manziel is done after next year. Dad’s extremely money hungry.” Now, two months before the NFL Draft, Manziel has an agent and should be a top-10 pick. Maziel is not the only one. Money hunger is extremely evident in sports, at all levels.